for $449,000 with 3 bedrooms and 1 full bath. This home was built in 1953 on a lot size of 60x100. 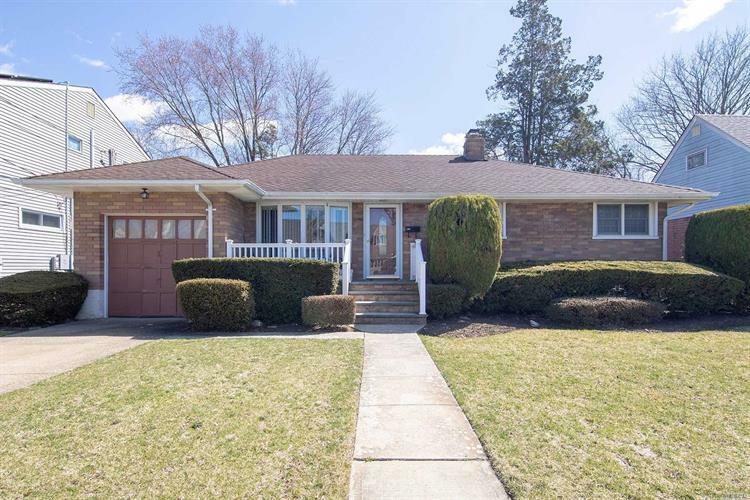 Brick Ranch in the heart of Massapequa Park featuring 3 Bdrms, 1 Bath, Open floor plan, light and bright Den with a separate zone which is electric, Dining Room with Sliders onto a Wood deck overlooking a great size yard. 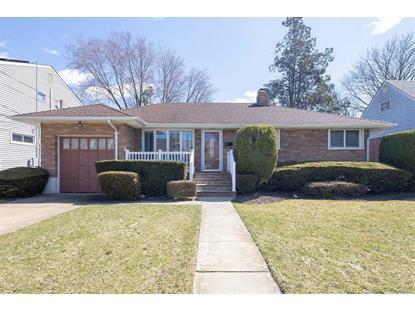 Wood floors under carpet, CAC, Full Basement with an OSE, Cute front porch, Won't last.